Livewell Chiropractic CenterNewsCommunityThank you for Reader’s Choice nomination! Thank you for Reader’s Choice nomination! 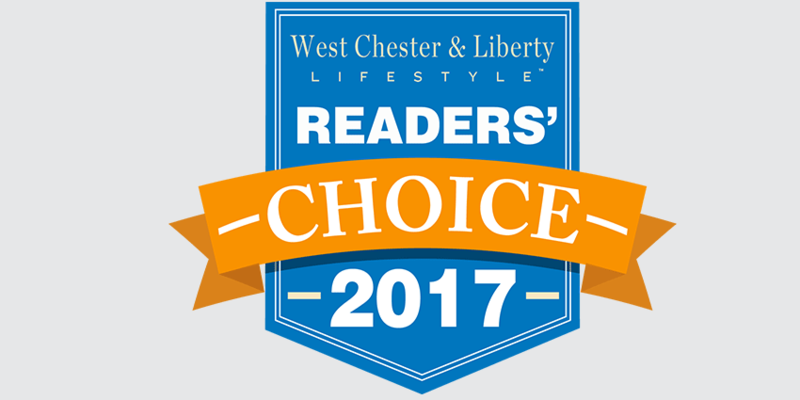 We feel honored to be nominated by the readers of West Chester and Liberty Lifestyle as one of the Best Chiropractic Offices in the area! Please go to www.westchesterandlibertylifestyle.com and vote for your local favorites! Voting ends September 30th! Does Rain Make You More Prone to Injury When Playing Sports?